If you’re still thinking about a present for your mum for this coming Sunday how about Mother’s Day Gift Vouchers. 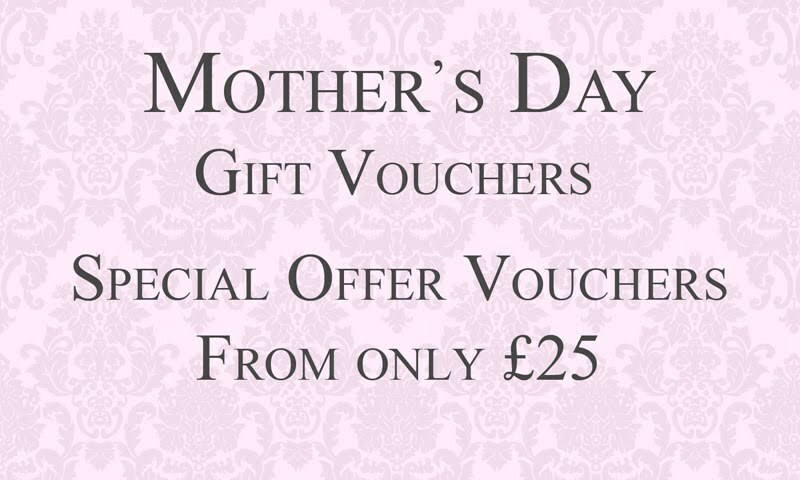 Our great Mother’s Day gift voucher offer is valid until 30th April, 2014 so she has time to plan her appointment with us and can have a chat with Louise. To talk to Louise about your Mother’s Day gift voucher Sunbury please call 01932 953181. You never know ladies, they may put a ring on it! 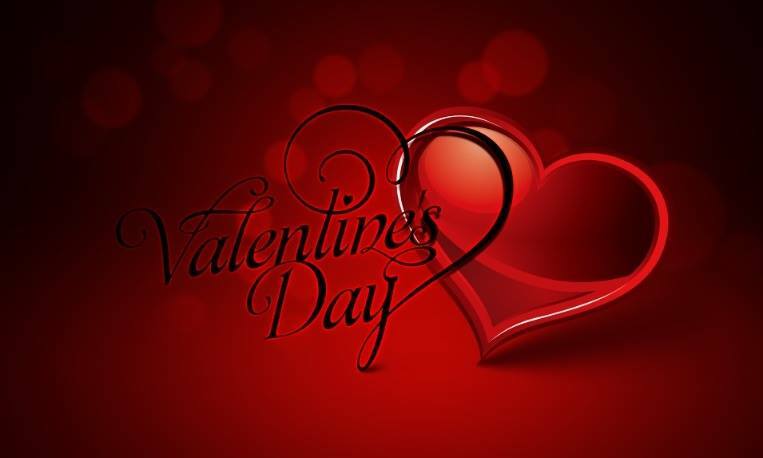 To make a booking please call our salon or click HERE for online enquiries.